One of the reasons January can feel like the longest month is because you’re usually counting down to your next payday. If you need a bit of inspiration on ways to save cash this month, take a look at our top tips for saving money using your smartphone. Do you often lose track of what you’re spending? A coffee here and a panini there all adds up. 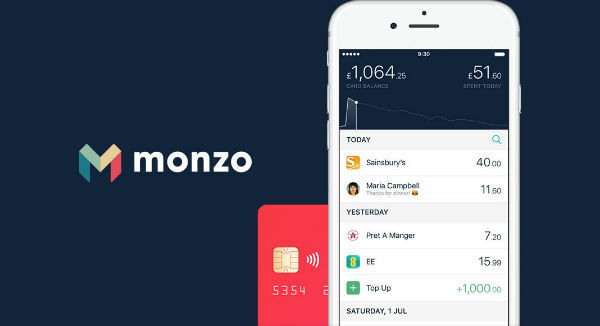 The Monzo card and accompanying app lets you set spending targets and see overall summaries of your outgoings. You’ll even get instant notifications the moment you use your card – before the receipt starts printing. So, it’s easy to keep track of that £5-a-day budget you’ve set for yourself when it’s right there on your phone. Monzo puts you in complete control of your finances, with options to send money to other people fast and set up Direct Debits. Splitting the bill won’t be a hassle anymore either, as you can do it straight through the app. Monzo is completely free on both iOS and Android. Download it today and take charge of your finances. 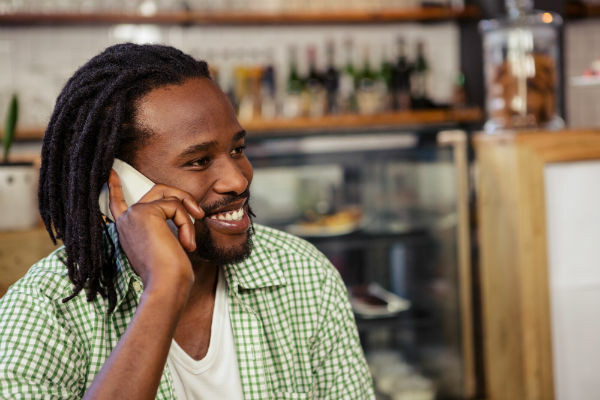 If you frequently call loved ones overseas, or love to natter so much that you tend to go over your monthly allowance of minutes, you should think about making calls through WhatsApp or Facebook Messenger. As long as you’re linked to a strong Wi-Fi connection, you can enjoy great quality chitchat for no charge at all. Rather chat face to face? Both social networking apps offer video calling as well – without costing you a penny. Great for when you’re in dire need for a catch up with an old mate. WhatsApp is available for free on iOS and Android. Sometimes it’s tricky keeping track of your spending if you have a few different cards on the go. Do you often have to ask yourself whether your last night out was on your credit or debit card? Yolt is the answer. This clever little app allows you to view all of your bank accounts and credit card activity in one place. As well as that, you can keep an eye on upcoming debits, create easy budgets for yourself and monitor bills. So, you’ll get more of an understanding of your spending habits. However, our favourite thing that Yolt offers is the feature to search for better deals on things you already pay for – like energy. This app has really got your back. Get Yolt in your life for free, whether you’re on iOS or Android. 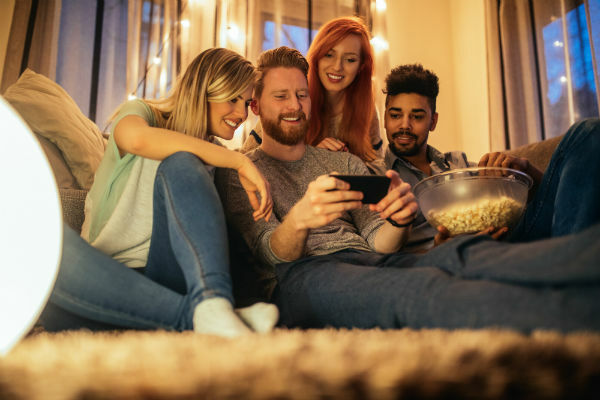 Winter is the perfect time for trips to the cinema – but with tickets averaging around £12 (and that’s before popcorn), it can be a pretty expensive way to spend your evening. If you’ve got a phone with an amazing display, why not start streaming instead? Netflix, NowTV and Amazon Prime Video cost around £10 a month, which is still less than one trip to the cinema. But, if you’re really looking to save, you can download the BBC iPlayer app and get stuck into award-winning shows like Luther and Killing Eve, for no extra cost at all. And there are plenty more shows and films available on the app. Get yourself a multipack of popcorn and you’ve got a whole week of super cheap entertainment to look forward to. Which of these tips will you be putting into practice? Do you have any of your own? Share your thoughts in the comments below.